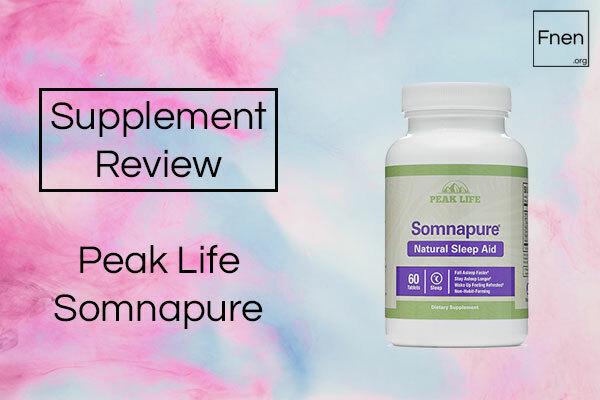 In this Somnapure review, we look closer at this sleep aid to see how effective it really is. We’ll be looking at the ingredients, potential side effects and how we think this supplement could be improved. 1 What does Somnapure do? 2 Somnapure Ingredients: How are they? 4 Somnapure Side Effects – Are there any? Somnapure Ingredients: How are they? There is a good amount of ingredients in here that can indirectly help the sleep process. 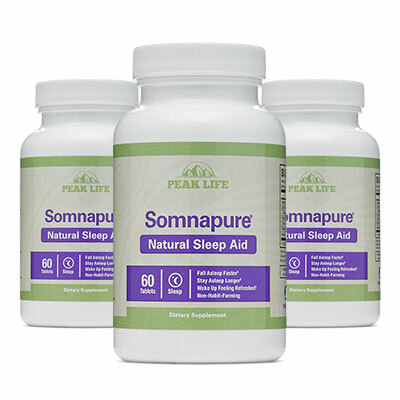 Somnapure seems to focus a lot on your mindset, getting you good and relaxed before you get into bed. We like what we see, but we do think a few changes could be made. Maybe a thing or two to help reduce nighttime movement and some precursors which can help boost your natural levels of the sleep hormone melatonin. This is a nice herbal start to Somnapure. Valerian root is a nutrient that you commonly see used in nighttime teas. Although it is used in these teas, it doesn’t directly promote sleep. So, what does it do? Studies show that supplementing Valerian root can help to improve your overall levels of GABA. GABA is a hormone in your body that increases calmness and relaxation, all while reducing your levels of anxiety. This is great for giving you a better mindset for when you get into bed, and can help you to fall asleep at a much faster rate. 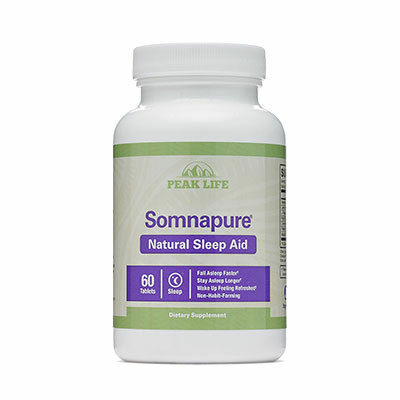 This is another ingredient in Somnapure which doesn’t directly influence sleep – but it can help you in other ways. Lemon Balm was originally thought to work well as a nootropic (cognitive enhancer). However, further studies showed that this was not actually the case. What it did find however is that Lemon Balm can help improve to improve your overall levels of calmness and even help to reduce stress and relaxation. 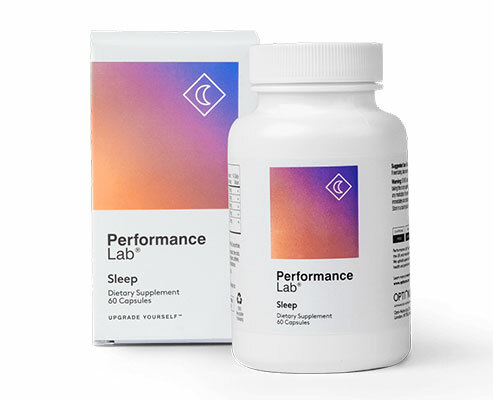 Like Valerian, this makes it a great option for getting your body into that much more lax mindset which is perfect for helping you to drift off to sleep. It’s a good option to see here in our Somnapure review. Another good ingredient in Somnapure. L-Theanine is an amino acid which you commonly find in nutrients like Green Tea. So, what does this amino acid do? It can help in a similar way to how Valerian helps. L-Theanine is another natural aid which has been seen to help promote levels of GABA. The result being that it can help to reduce anxiety and promote calmness. This all contributes to you feeling much more at ease and ready to sleep by the time you get into bed. This is more of a support to Valerian in Somnapure. Hops is an extract which has been seen to work well with Valerian when it comes to reducing anxiety and promoting your overall levels of calmness. Studies show this is another nutrient which can help to boost your levels of GABA. In doing so, it can help to make sure that your mind is at ease and more open to sleep bedtime. We’ve grouped these two ingredients together in our Somnapure review as they both do essentially the same thing. What makes us say this? Because the main component in each of these nutrients is Apigenin. Apigenin is a component which can help promote your overall levels of GABA. Again, as we’ve covered several times already in this review, GABA is a hormone in your body that can help to reduce anxiety and promote relaxation. Having more of it in your system doesn’t directly promote sleep, but sets the right environment to encourage it under the right circumstances. The final ingredient that we’re covering in our Somnapure review. Melatonin is your body’s natural sleep hormone and also an ingredient in this supplement. It is released from your brain’s pineal gland to signal to the rest of your body that it is time to go to sleep. By supplementing it, you can help to increases your overall levels of this hormone which makes it easier for you to fall asleep. However, we do have some concerns. This mainly comes from the fact that the melatonin in here may not be natural. We can’t confirm this, but we do know that a lot of supplement manufacturers chooses artificial melatonin over the real thing. This is mainly due to it being more accessible and cheaper to produce. If this is the case, it may not be as potent as the real thing. A good way to avoid this would be to use a natural source of melatonin instead. 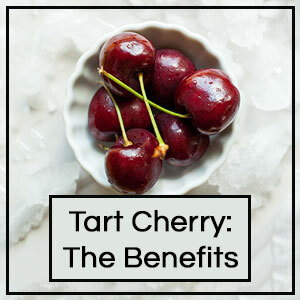 Montmorency Tart Cherries contain a good amount of natural melatonin which would make sure you getting an effective amount of the natural hormone. That would be a much better move here. There are plenty of good ingredients in Somnapure, with one major theme: GABA. Most of the ingredients in this supplement are targeted to promoting your overall levels of GABA. This can help increase relaxation, reduce anxiety and get you in a better mental environment for a faster sleep. There is melatonin in here too, but we do debate whether or not this is natural. We believe there are some improvements that we think could be made to Somnapure. The first thing is to concentrate more on the melatonin in this supplement. A natural source of it like Montmorency Tart Cherries would be a good addition to this supplement. Secondly, we think that L-Tryptophan would be a good ingredient here too. It is converted by your body into Serotonin which promotes mood, and again into Melatonin. It’s another way to improve your overall levels of the sleep hormone. 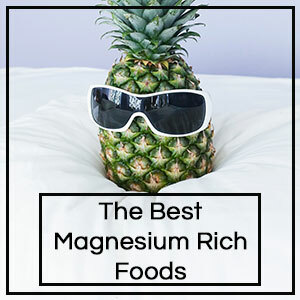 Finally, we think Magnesium would help a lot here too. It’s a natural mineral which can help relax muscular impulses overnight. This can stop twitches and jerks which can prevent involuntary jerks in your sleep. The advantage of this is that it stops you waking yourself up in the night. These would all be welcome changes. 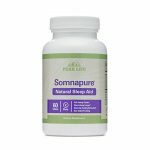 Somnapure Side Effects – Are there any? We don’t think so. 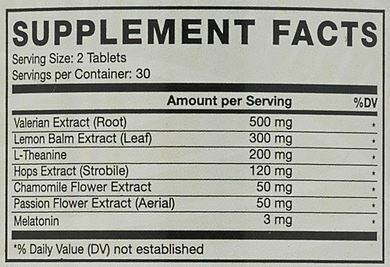 All the ingredients in here look safe and don’t have links to causing side effects at these dosages. You shouldn’t run into any problems that we can see. That said, we can’t speak for everyone. Every body responds differently. If you have any issues or concerns, we suggest that you speak to your doctor before using Somnapure. On the whole, there are some good ingredients in here for getting you into a better mindset before sleep. 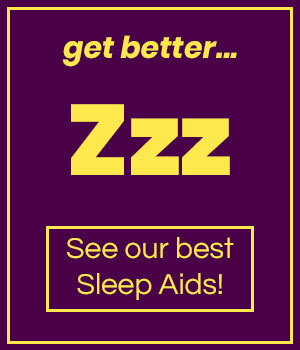 However, the only thing that directly promotes sleep in here is melatonin which may, or may not be natural. There are some ingredients that we think could definitely help improve the overall effectiveness of this supplement. Our vote is for Tart Cherries, Melatonin, and Magnesium to be added to Somnapure for better results.